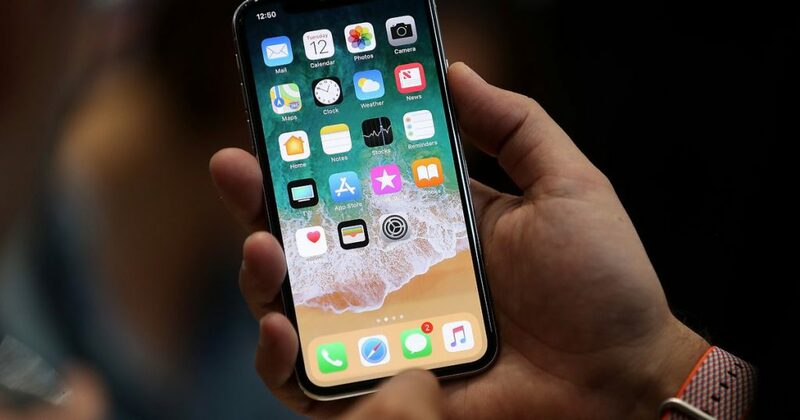 Windows 10 PC users have never had to manually install iPhone drivers to be able to back up or sync their iPhone to a Windows 10 PC using iTunes. This seems to have changed with the Store version of the iTunes application for Windows 10. 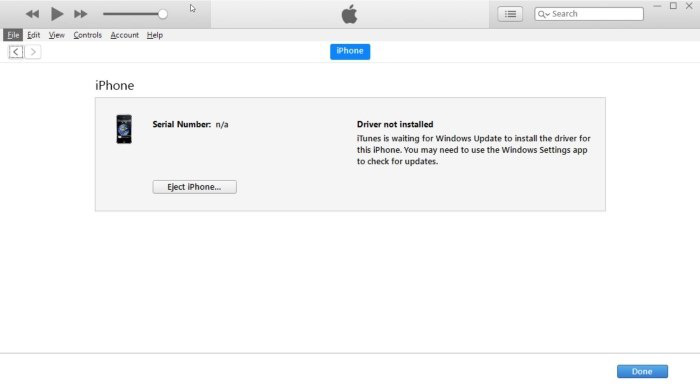 Users who have installed the iTunes application from the Windows Store seem to receive the "driver not installed" error when the iPhone is connected to the PC. It seems that the iTunes Store version (see how to download iTunes from Apple without Store) does not automatically install the necessary iPhone drivers (USB device driver) when it is installed. If you also get a "Driver Not Installed" error in iTunes for iPhone, you can manually install the required drivers for iPhone. 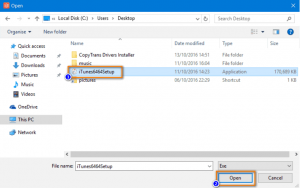 How To Install iPhone Drivers In Windows 10 ? Step 1: Connect your iPhone to Windows 10 computer and launch the iTunes. 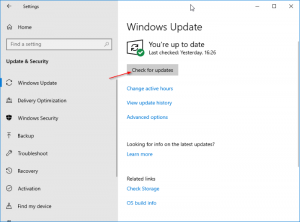 Step 2: When you get the “driver not installed” error, search to Windows 10 Settings app > Update & security > Windows Update. Click on Check for updates tab to automatically download and install iPhone drivers. Here, windows Update will download and install two small drivers. Once the essential drivers are installed, you may close and then launch the iTunes app. iTunes should now detect your iPhone without the “driver not installed” error. How to manually install drivers for iPhone, iPad, or iPod Touch ? Click "Save File" and then "OK."
In the opened window, select the location and confirm by clicking on "Save". The archive is now on the PC. Navigate to the folder where you saved it, right-click and select "Extract Here". Tip: If you do not have a program for zip files, you can download the trial version of WinRAR here: WinRAR (32-bit) or WinRAR (64-bit). Before running the CopyTrans driver installation program, make sure that all CopyTrans programs are closed. Double-click to run the file. Please read and accept the license agreement to install the drivers. Check "I have read and accepted the warning". Click on "Manual Installation". Now you have to select the iTunes installation file (.exe) and click on "Open". You can download the latest version of iTunes from Apple's official website. Note that you only need the .exe file, you do not need to install iTunes. Once the file is selected, click on "Install Now". Now wait until the drivers are installed. When the installation is complete, you will receive the following message. Just click "Exit" to close the window. "That was it! You can now manage your iPhone, iPad and iPod Touch without iTunes.